10% of Chile’s population is now over 65 years old. As the poverty rate decreases and life expectancy increases, this number will keep getting higher. More people will be living in nursing homes or will be dependent on family members for care, and many men and women will be left living alone without the care that they need. The ‘Light at Sunset’ project has been put in place to bring light into the lives of the elderly. Its aim is to provide comfort, care and community through God’s Word. Staff from the Chilean Bible Society, along with local churches, are working to bring small groups of elderly people together; encouraging them to gather together around the Bible, to find comfort and meaning in the words. Whether within a nursing home or using people’s houses or church buildings, these groups will meet regularly, building up relationships and supporting one another. 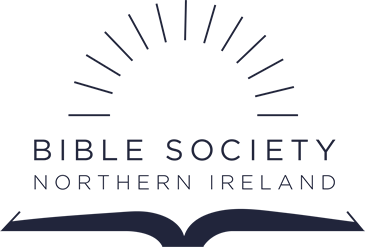 The Bible Society is ensuring that each person in these groups will have a Bible. For many of the older members, this will mean the provision of a large or giant print Bible.